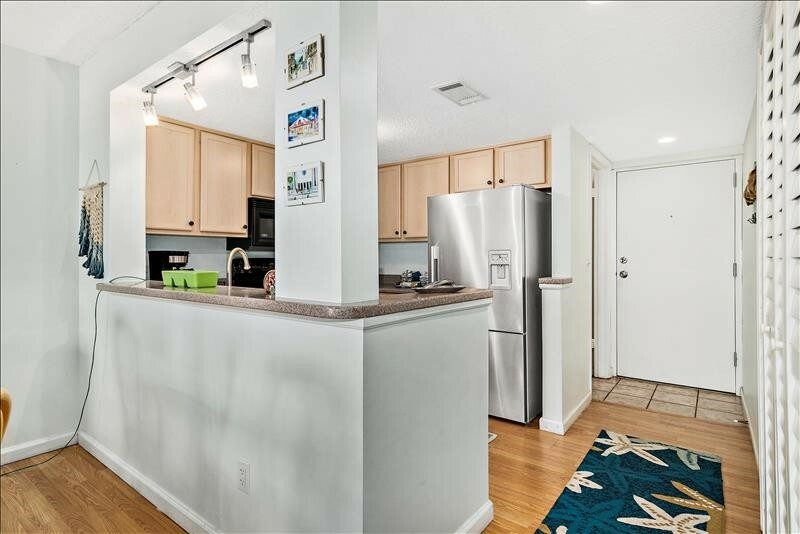 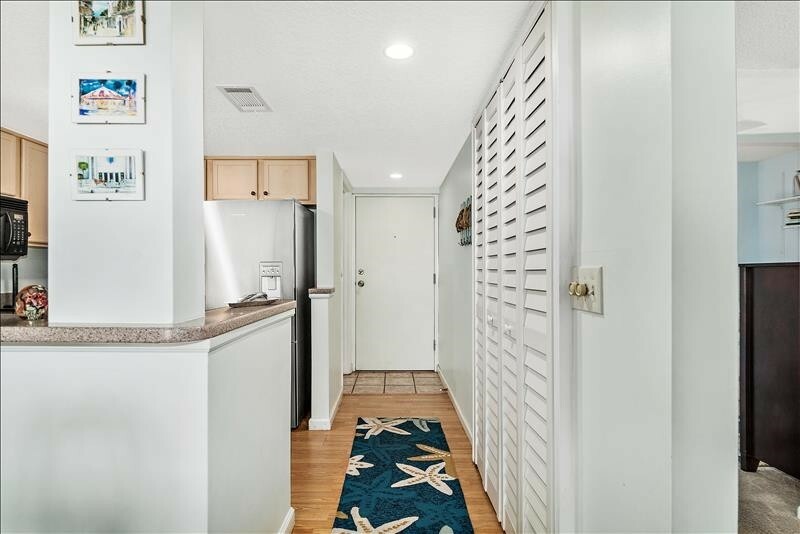 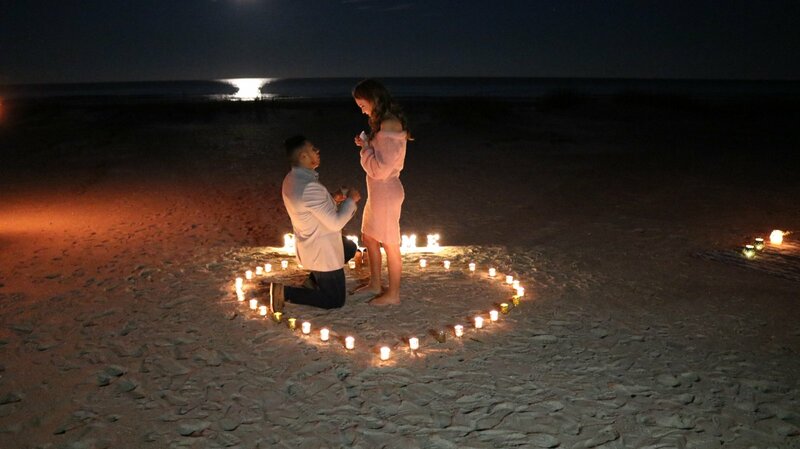 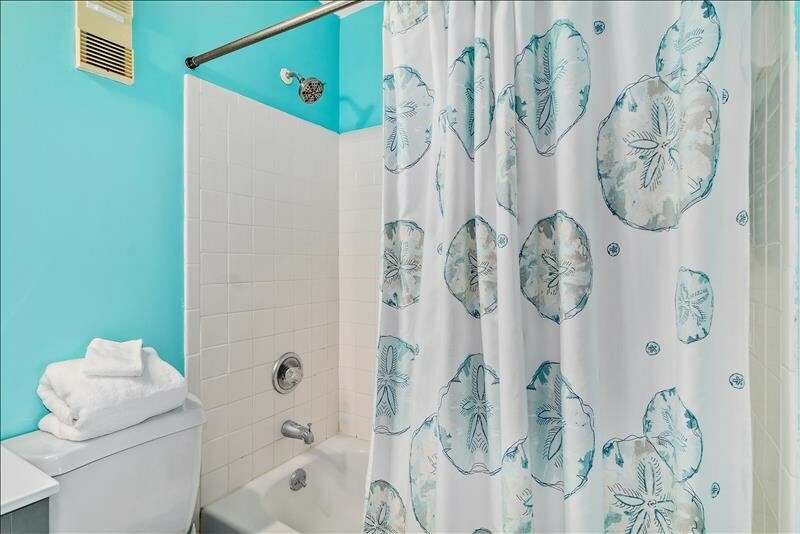 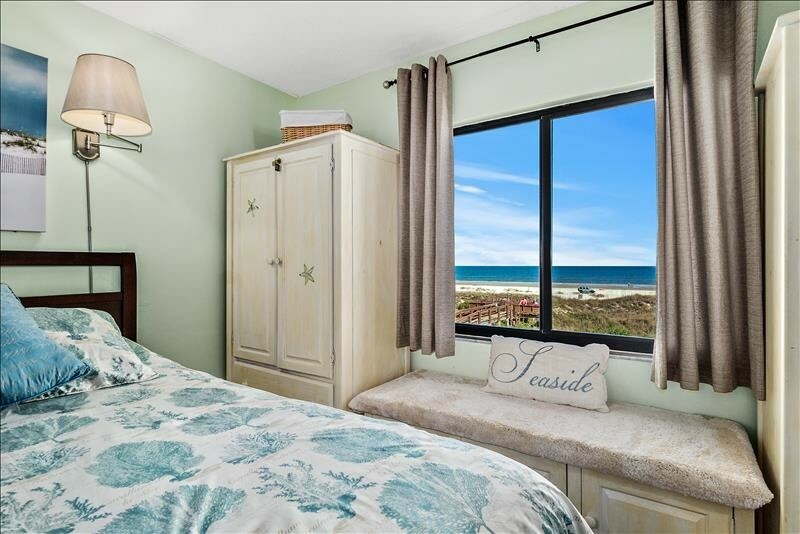 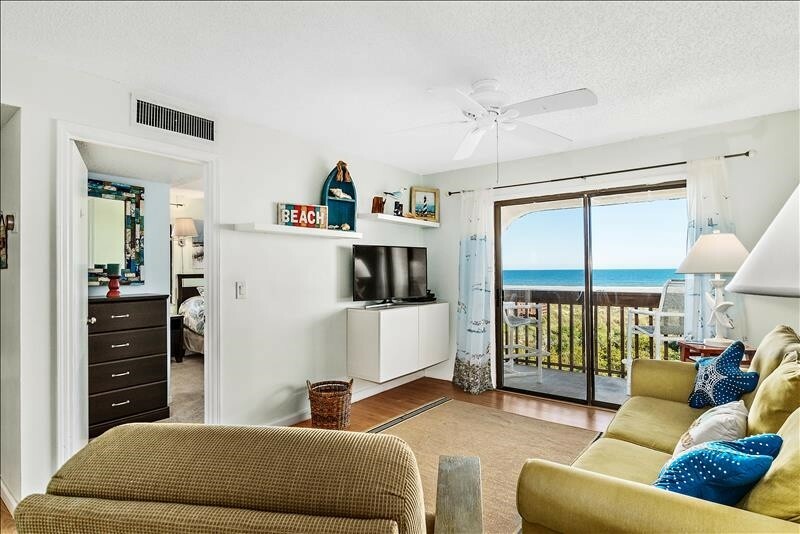 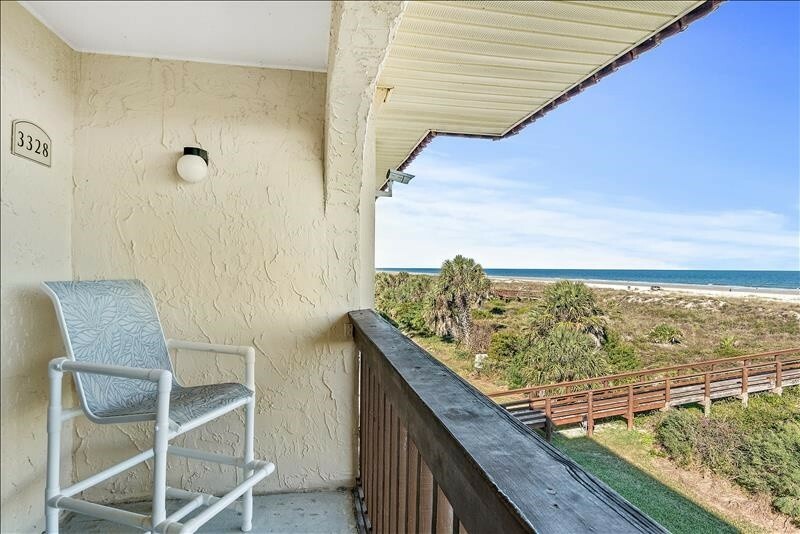 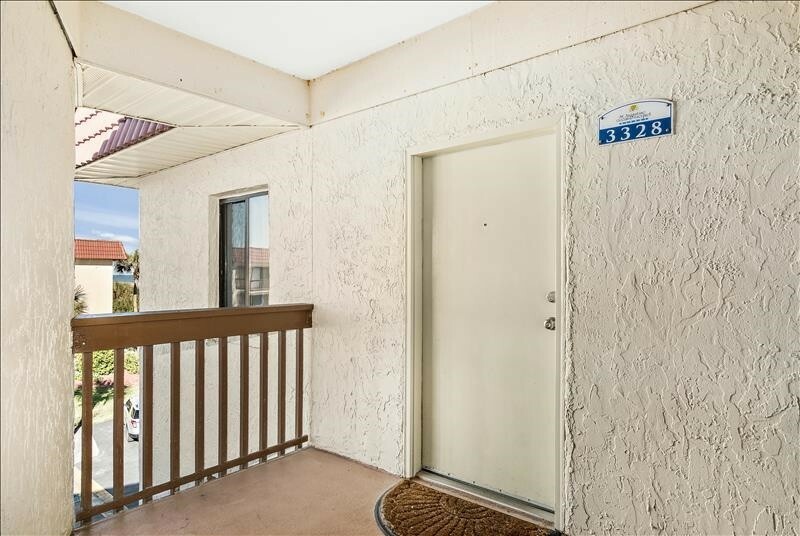 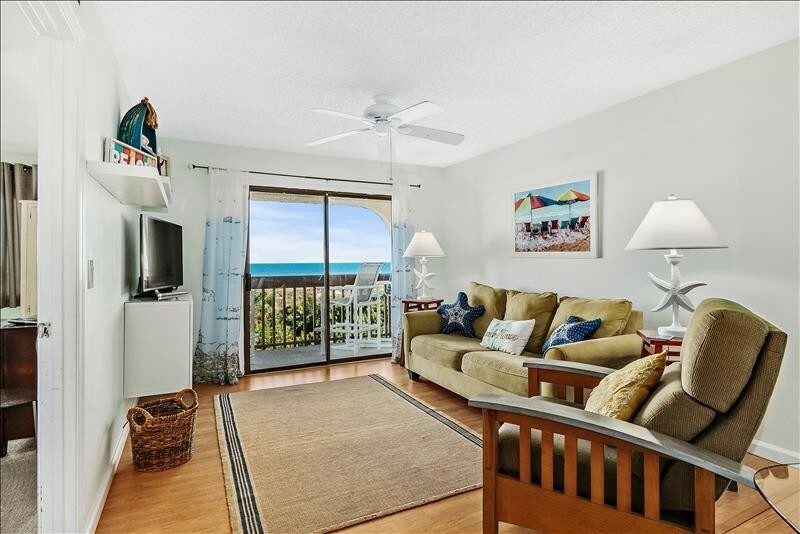 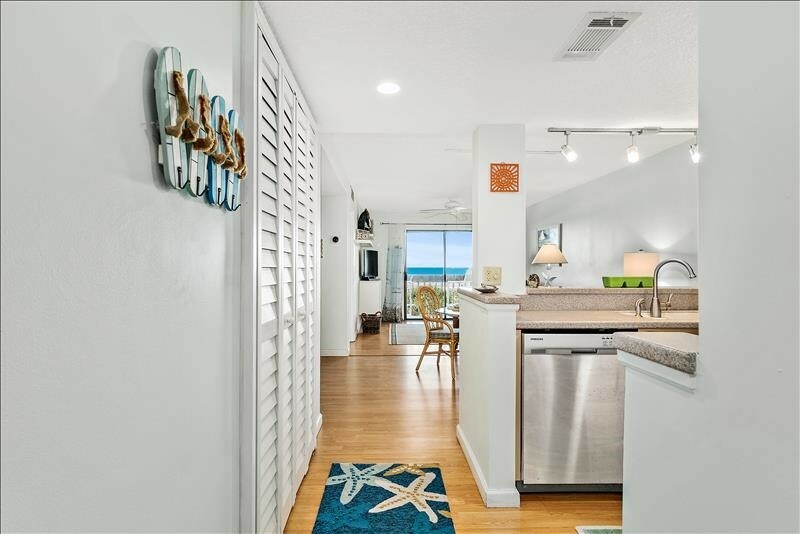 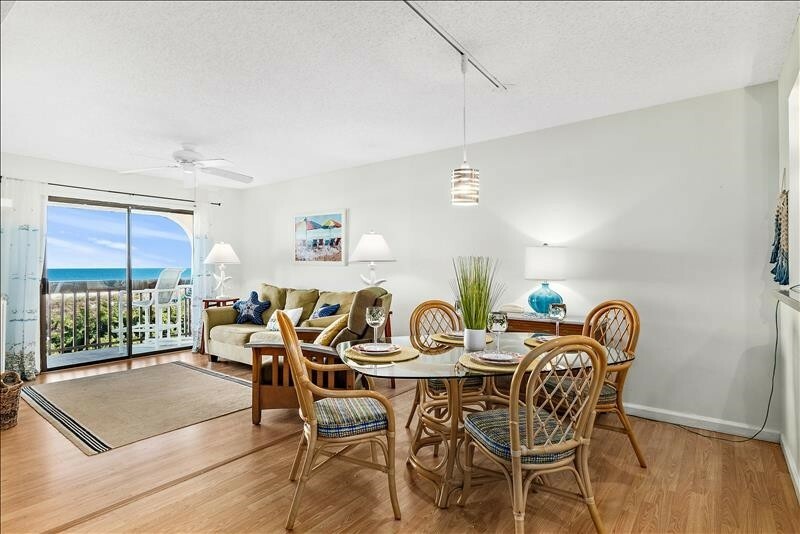 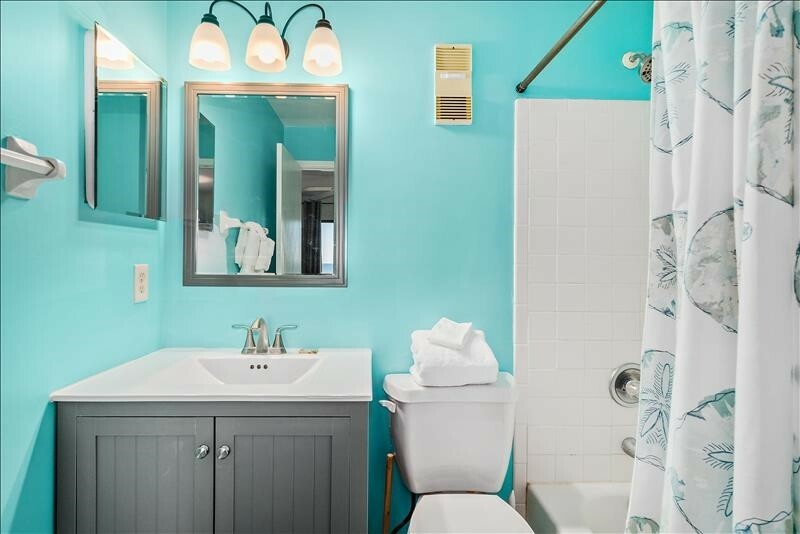 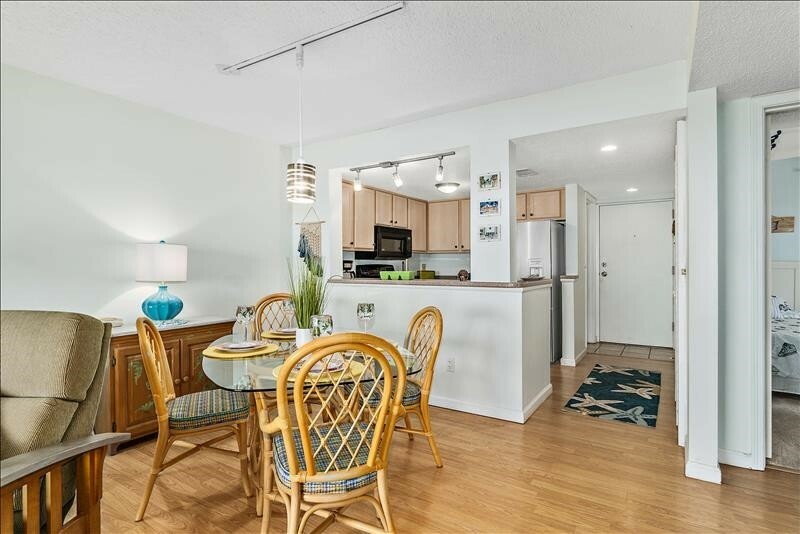 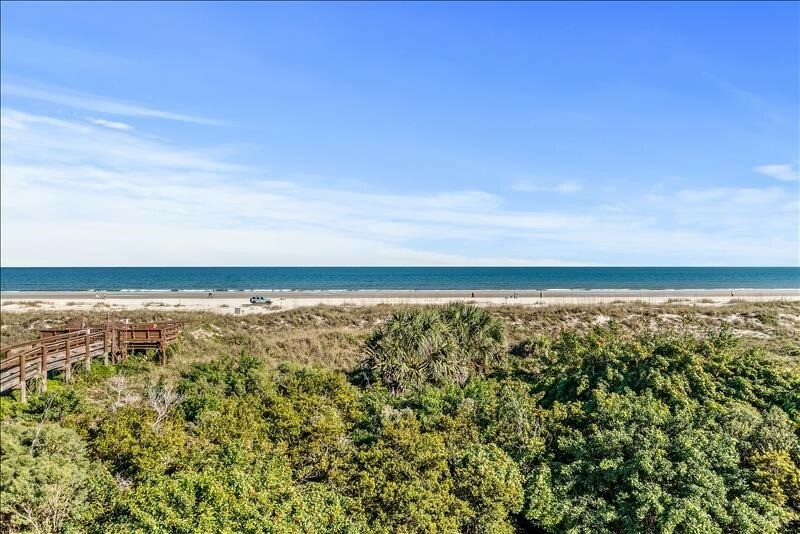 Top floor Oceanfront Corner unit in an elevator building with a beautiful view of the Atlantic Ocean and sunshine from Florida sun! . 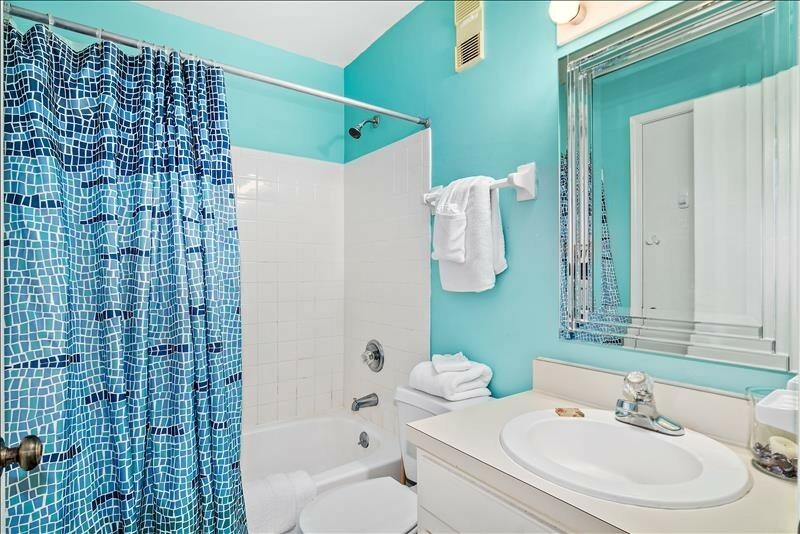 Free high speed internet and long distance telephone. 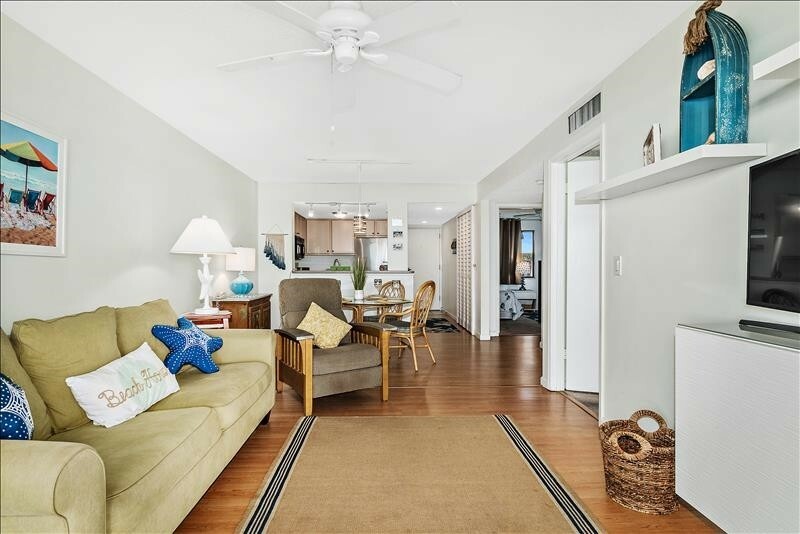 Living Room has flatscreen TV, DVD, ceiling fan, new sofabed, and access to oceanfront balcony. 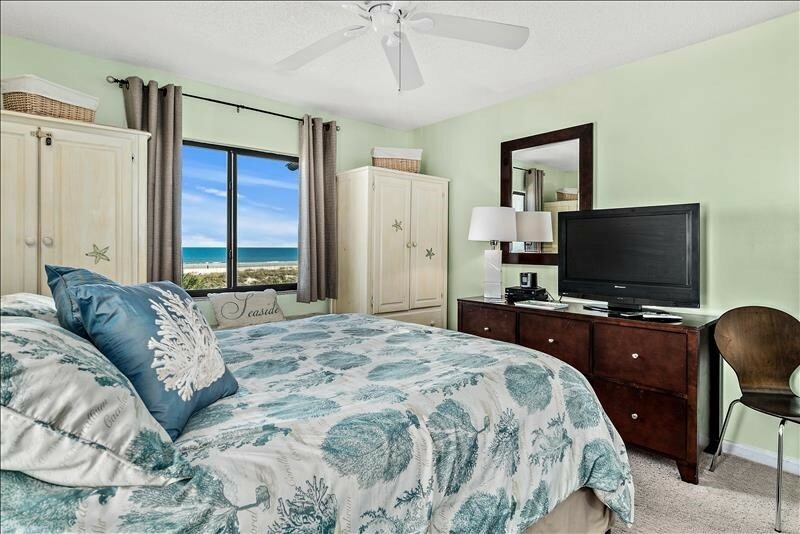 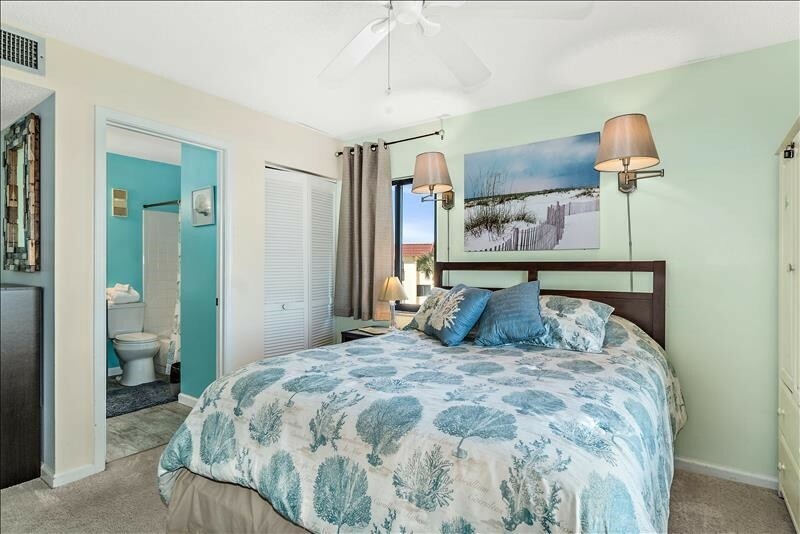 Master bedroom has Queen bed, ceiling fan, TV/DVD/VCR, oceanfront window seat. 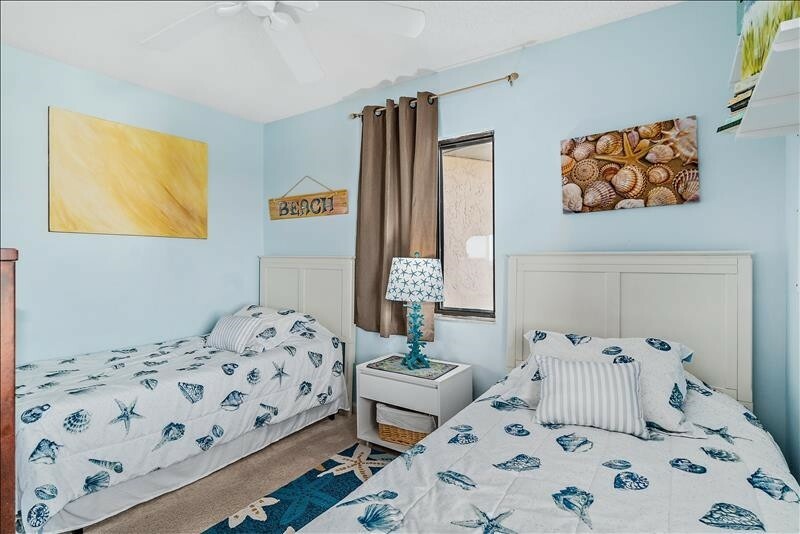 Guest bedroom has 2 Twin beds, ceiling fan, and ocean views. 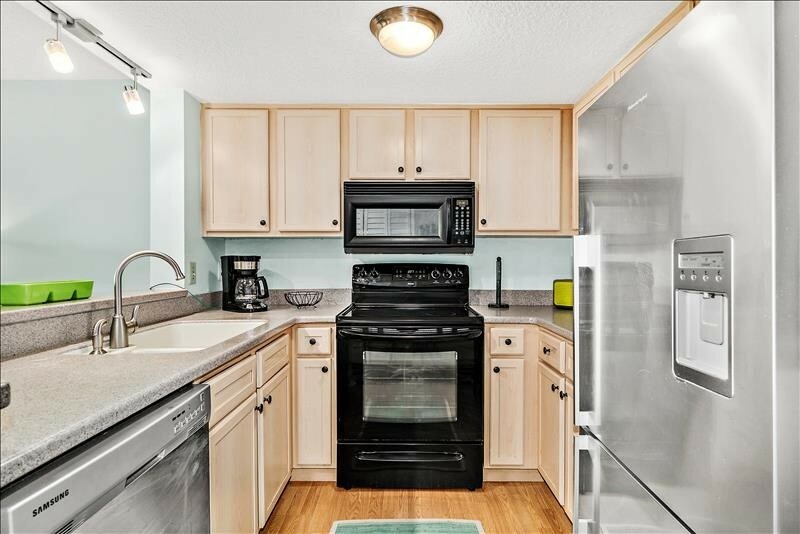 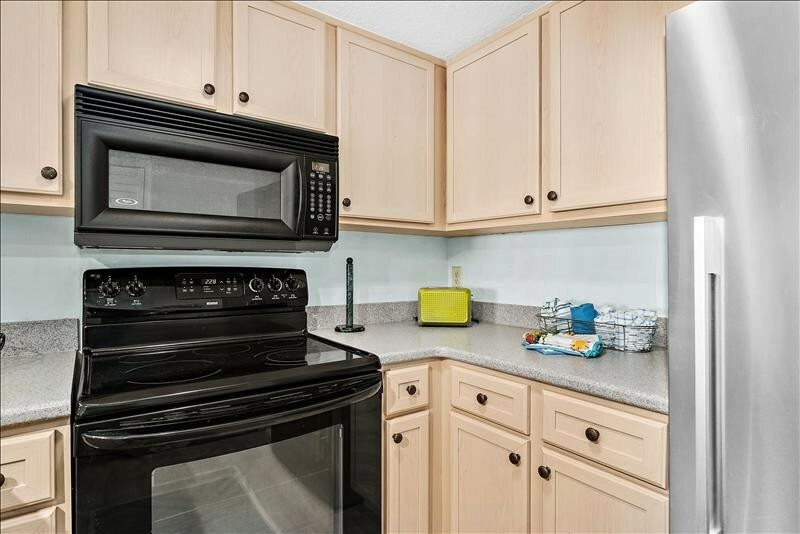 Open concept kitchen with newer appliances and pantry. 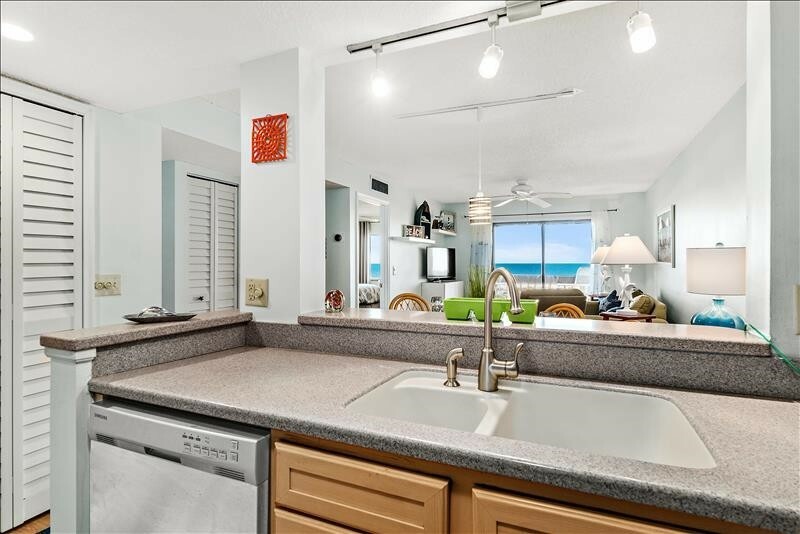 Please contact me with information regarding 3328 Ocean Front 3rd Floor.